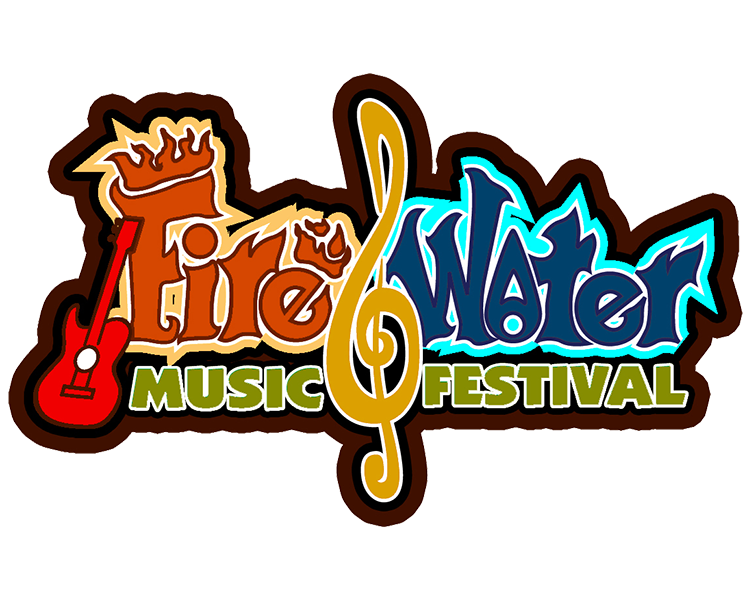 Fire and Water was voted Event of the Year by Manitoba Tourism in 2017 and Western Canada’s Best Outdoor Music Festival for 2 years in a row. 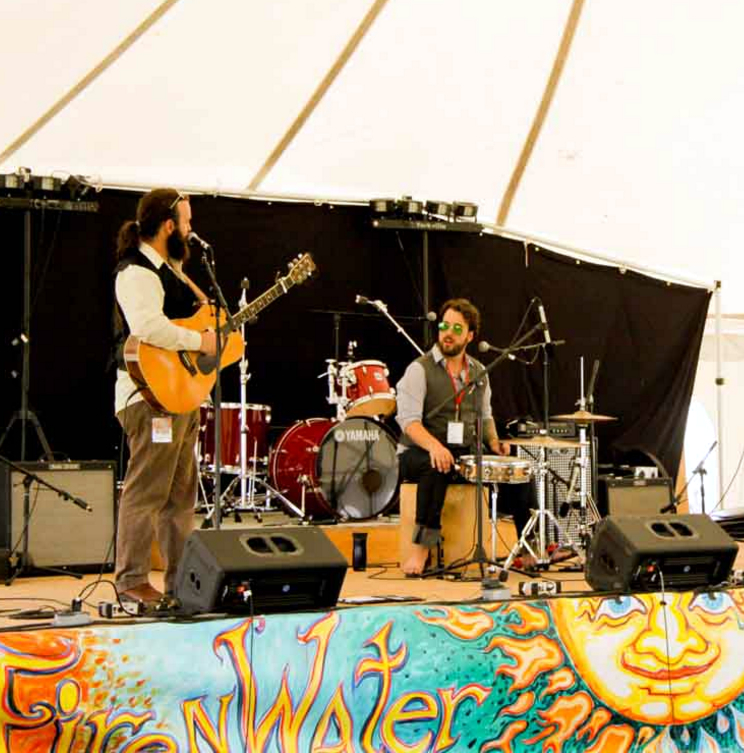 Juno Award winning artists such as Bill Bourne, Serena Ryder and Mariachi Ghost are just some of the fantastic artists that have played the festival. Festival fans remark that this is the best little festival, with a home town feel and big city talent. With camping on site, fire pits and wandering minstrels it’s a great place to hang your hat August long weekend. We can’t wait to show off the talent coming this year!